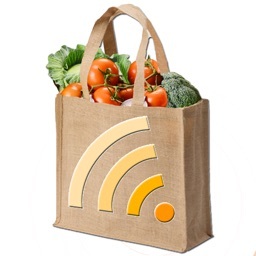 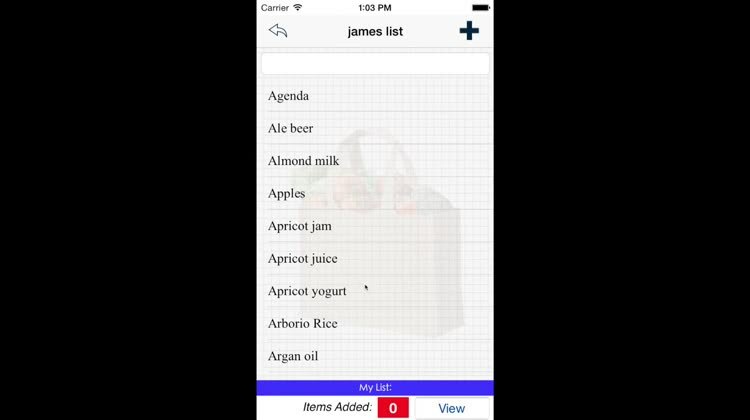 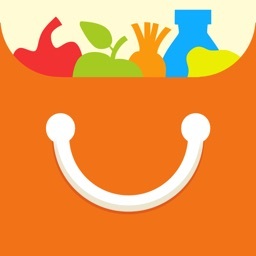 "My Shopping List" is an application that will help you do your grocery list without forgetting anything! 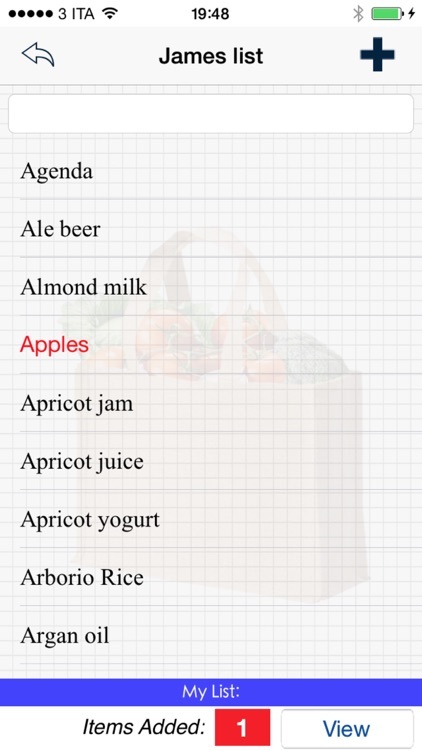 With "My Shopping List" you can in fact create your shopping lists and use them whenever you need. 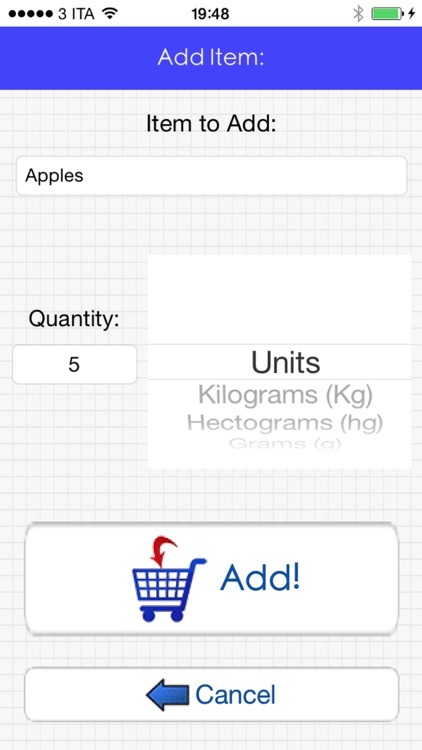 Its use is very simple and intuitive, and inside there is also a detailed guide with pictures and explanations on using the app. 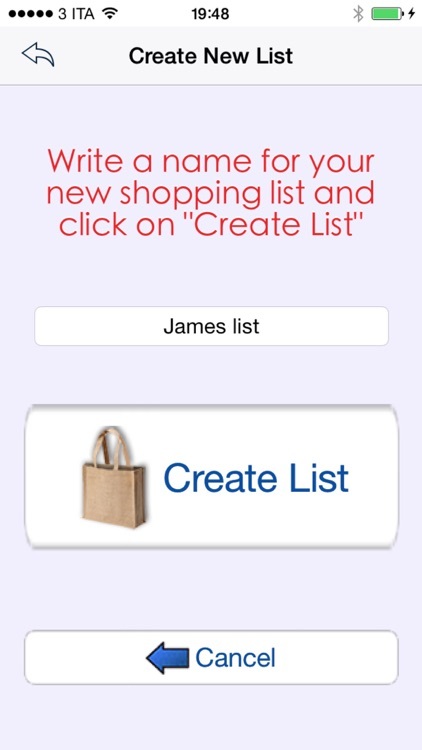 You can also share your lists with other people via email and if these people have also downloaded "My Shopping List" they will be able to change your list and send it back to you. 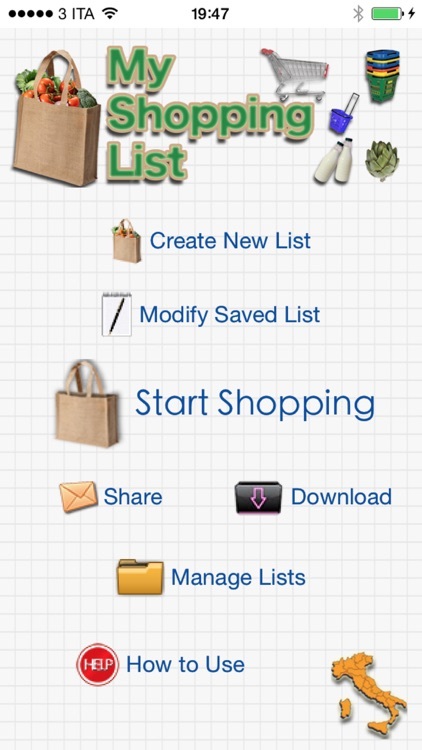 With "My Shopping List" the whole family can participate in the creation of the shopping list! 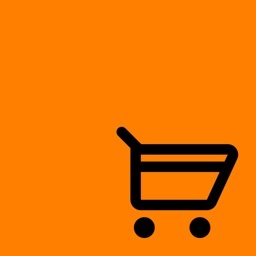 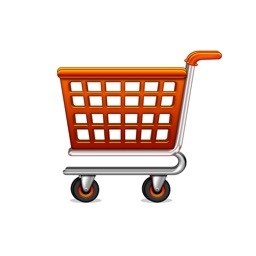 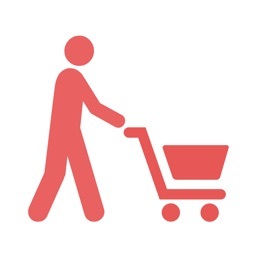 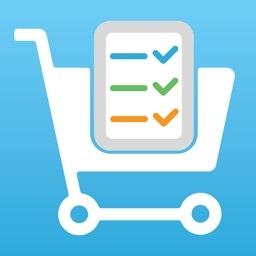 "My Shopping List" is filled up with all the products you will need when you have to go shopping, you will find the list of products with hundreds of items and you can also do a search within the database of products. 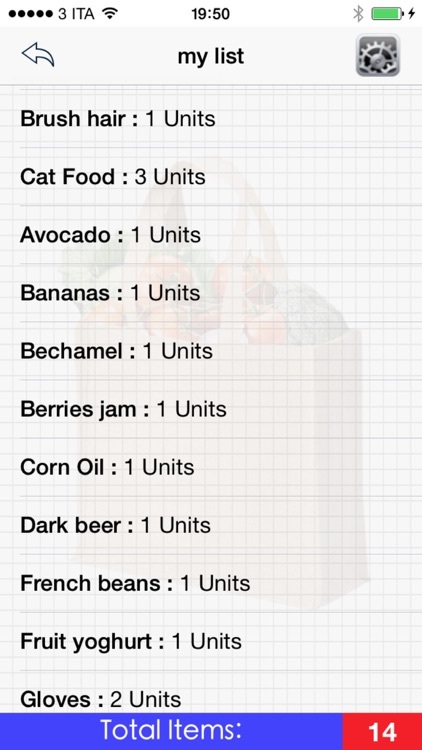 If you do not find a product in the list you can still add it writing it directly, and this makes "My Shopping List" an app without any limit!